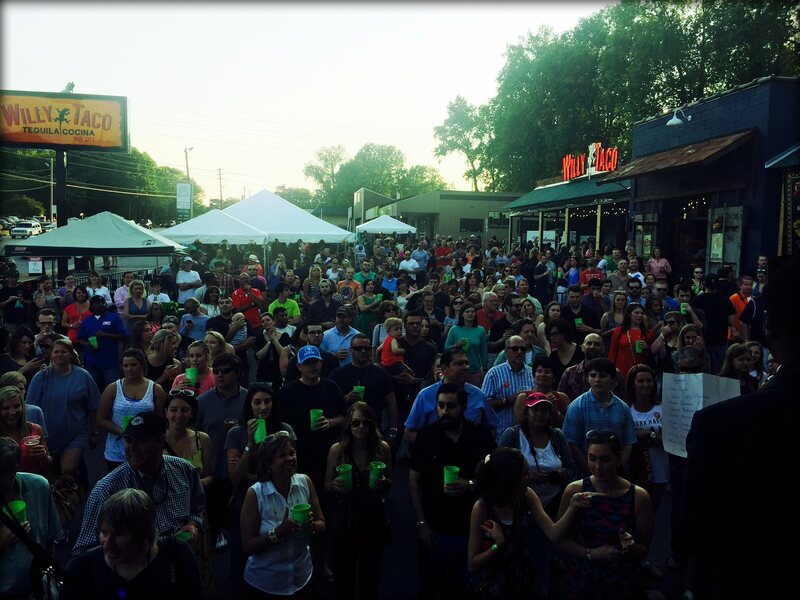 CUATRO de MAYO 2015 at WILLY TACO was a Fiesta unlike any other! Huge Thanks to JOSE CUERVO TRADICIONAL, MAESTRO DOBEL TEQUILA and everyone else who made it possible, especially all of you TACOholics who joined in the festivities! Let the countdown to a bigger & better fiesta in 2016 begin! CUATRO de MAYO 2015 at WILLY TACO!